A reader recently asked my how to track HTML5 video when the <video> tags are loaded on to the page on a link click. I recently came across your “Complete Guide to Google Tag Manager” series, and purchased Part 2 after watching Part 1 on YouTube. I am stuck on a complicated issue and thought to reach out to you. 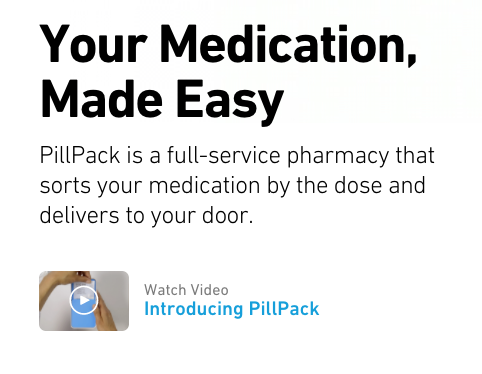 PillPack’s website has several educational videos hosted by HTML5 video players at different places on the site. I am seeking to track the following metrics on the various videos in Google Analytics: # of plays, # of pauses, and % of progress through the videos (for each video). I got as far as seeing events firing in the debugger and in the data layer, however, all the events were firing upon page load rather than when I actually played or paused the videos. A second issue is I’m not sure how to differentiate multiple videos using this method. A third issue is that the video player is via a pop-up window (see website), and I’m not sure if this is having an impact on the incorrect tag firings. Any help, resources or advice on how to set up tracking would be very much appreciated! Ah, video tracking. The bane of the digital marketers existence! Before getting in to the details of the question, you need to understand how most video players work, and can be tracked. The website in question here is using Plyr. but pretty much all video players work in the same way. The player is initialised by calling the setup method with a reference to an HTML element where the video will be shown. The video player does it’s magic and injects the video into our DIV. // will depend upon your video players API. // key information about the video. 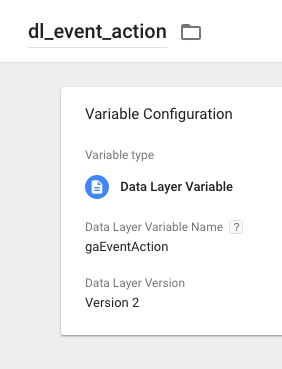 And to track plays and stops in Google Analytics, notice how we also push events and video information to GTM’s dataLayer object, so we can easily create tags and triggers which execute on the stoppedVideo or playedVideo event and utilise the video data. In the case of the reader’s website, the developers have not implemented the video listeners or pushed any information to the data layer. If we want to track these videos we need to go one of two ways. Ask the developers to implement the data layer pushes (recommended). The first options is ALWAYS my recommended approach. But it isn’t alway possible but to internal processes, politics and timeframes. For fun, let’s explore option 2. Loop through them all and add event listeners, as shown below. But this won’t work for on Pillpack.com. Why? Because the videos are not all initialised on page load. The video player is initialised after a visitor clicks a thumbnail (example shown in screenshot below). They are lazily loaded on to the page. 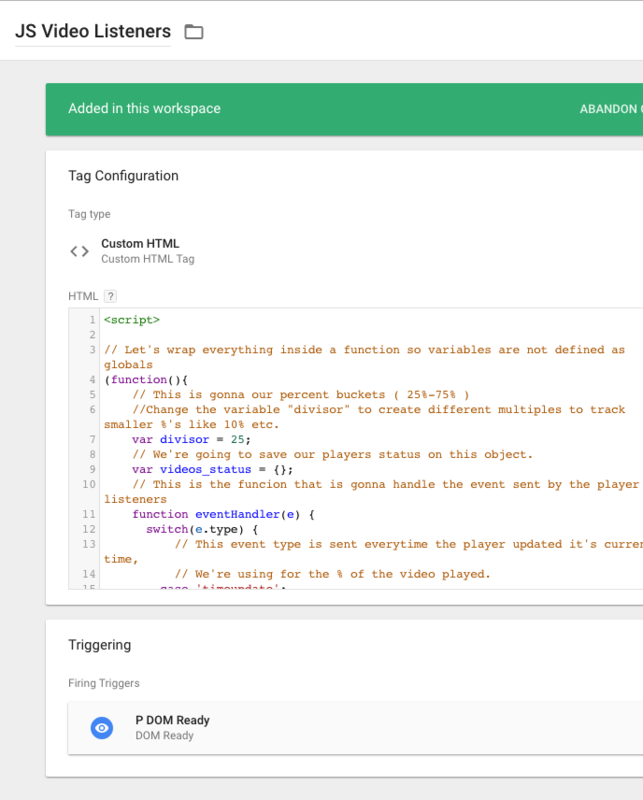 Our Custom HTML tag in GTM, which fires on page load or DOM load, therefore does not have access to the player instance (because it hasn’t yet been created by the Plyr). That’s why the code the reader mentioned in the tutorial he linked to doesn’t work. 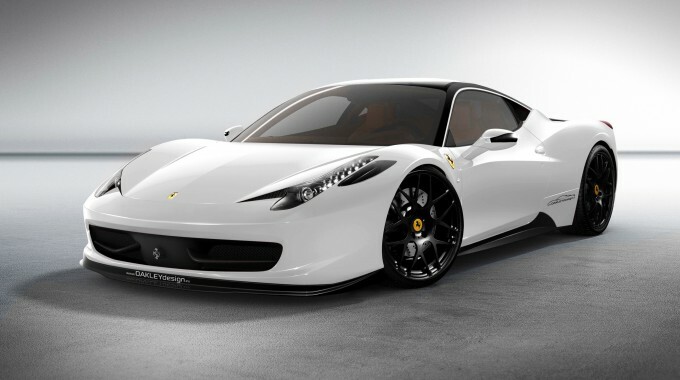 It expects the video HTML elements to have been initialised when it runs. There’s no method in the Plyr library to listen for videos being initialised either (there probably are in other video player libraries) so that option is out. We could create a timer and check for new player instances every n seconds, but that feels a little bit of a hack to me. Would work though. Another option would be to download the Plyr library from GitHub and customise it, adding a call back we could hook in to whenever a new player is initialised. However, we’d still have to get the developers to upload this new version of the library to the website. The whole point of this exercise is getting things done without them. An interim solution is to listen for clicks on any links which active a new video, and then attach listeners to the new video instance. This code would be set in a Custom HTML tag in GTM. You’d also have to create variables to track the event data, and a Custom Event based trigger set to fire when event is ‘videoEvent’. Assuming the reader still wants to use the 3rd party script mentioned, and has no access to developer time, here’s the complete solution. I’m going to modify the video tracking script presented in the reader’s question to ensure the event listeners are added to lazily loaded video elements as well as those already present on the page. //Change the variable "divisor" to create different multiples to track smaller %'s like 10% etc. // We're going to save our players status on this object. // We're using for the % of the video played. // that don't have an id attribute. // We'll save the highest percent mark played by the user in the current video. // Let's set the progress markers, so we can know afterwards which ones have been already sent. // Now we're setting the event listeners. Create a new Custom HTML tag in GTM called JS Video Listeners. Copy the code above into it. Create a new trigger called P DOM Ready to execute on DOM ready, and attach it to the JS Video Listeners tag. Next, create 4 variables, called dl_event_category, dl_event_action, dl_event_label and dl_event_value. Each should be of type Data Layer and read the values being pushed to the data layer by the video tracking script. I’ve shown an example below for the event action. 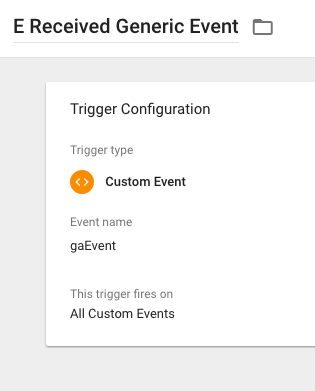 Next, create a custom event trigger which will fire when the gaEvent event is pushed to the data layer by the video tracking script. Call it E Received Generic Event. For more information on generic events see this article. 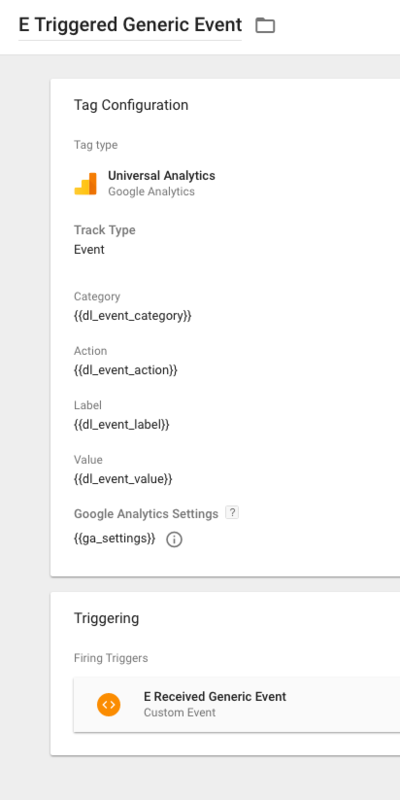 Finally, create a Universal Analytics event tag to send the data to Google Analytics when the E Received Generic Event trigger fires. Save everything. Preview the container and check all is well. Then publish. I’ve you’ve enjoyed this article please do share it. And if you have any questions yourself drop me an email and you may get featured in a blog post! ←Reader Question: I Migrated to a new Website and My Bounce Rate Increased! Why?